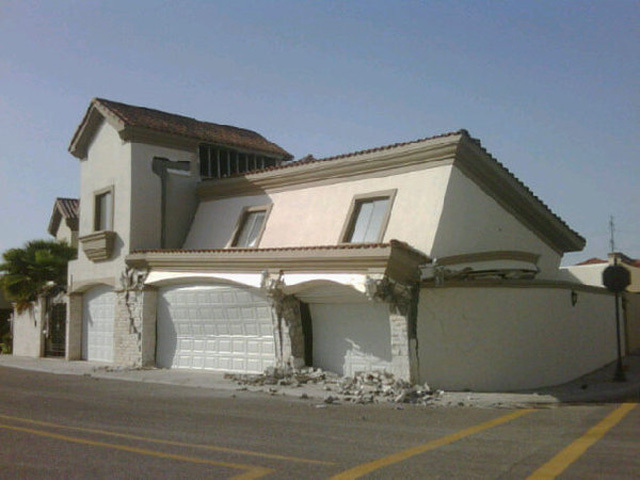 The Future Earthquake Destruction of California. | Chaos Sweeps Away the World We Know! The Disaster, current events & Catastrophe Blog. Forecasts for 2014 to 2022. Read tomorrows news today! Plus current economic, commodities, stock indices and financial news. ← Picture of the Day – Tree Silhouette at Sunset. 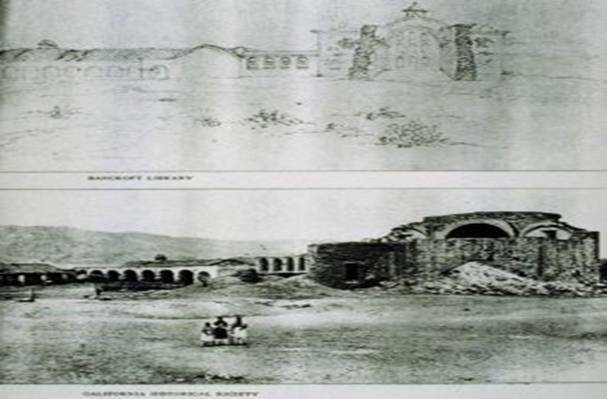 May 11, 2013 – The Future Earthquake Destruction of California: The picture above reflects 200 years of earthquake history for California (CA), Nevada and Northern Baja California, Mexico. 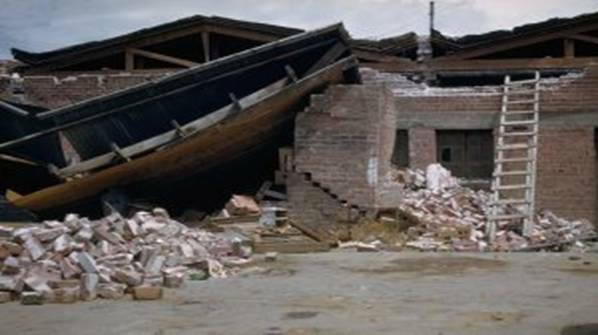 Only earthquakes greater than or equal to 7.0 magnitude (M) were considered. This did not include several earthquakes that were very destructive, e.g., the Northridge quake of January 17, 1994. 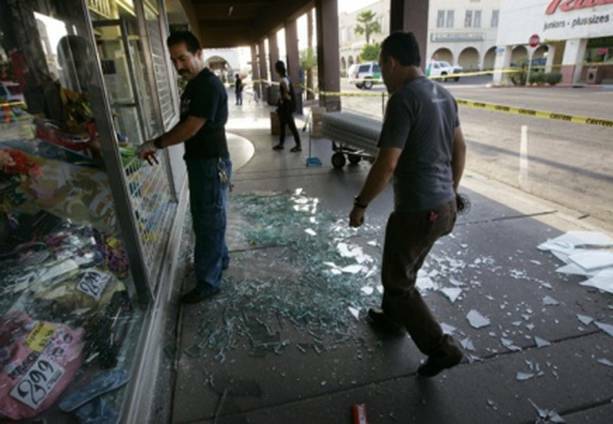 That earthquake was 6.7M and occurred one mile SSW of Northridge, CA; at a depth of 11 miles. 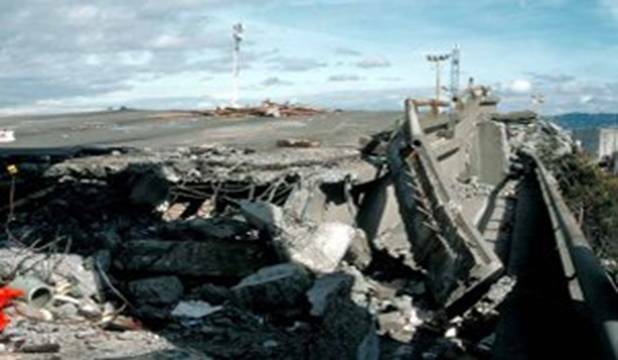 Earthquakes in the 5.5 to 6.9M range can be very destructive if they occur close to a major metropolitan area and are shallow. Christchurch, NZ was another example of this phenomenon. 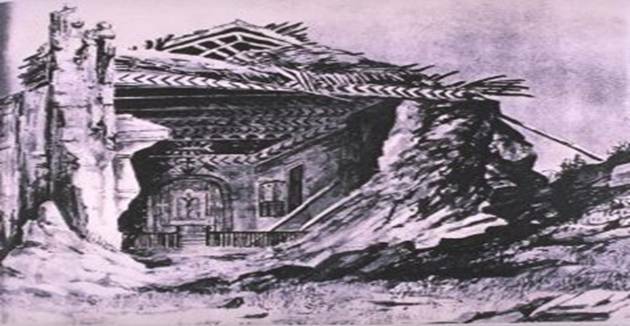 Effects of the 1812 earthquake on the San Juan Capistrano Mission. Top: Sketch made in 1850. Bottom: Photograph taken in 1876 shows further damage from weathering and neglect. Kozak Collection, Earthquake Engineering Research Center, UC Berkeley. La Purisima Concepcion. 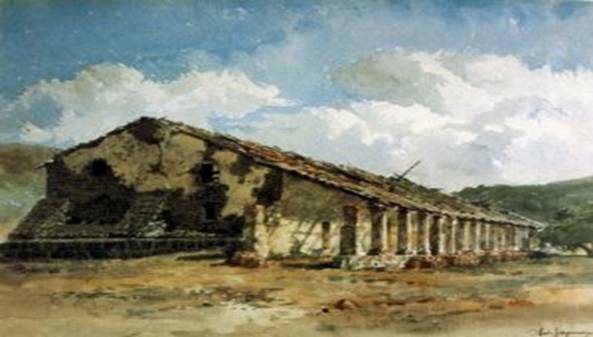 Mission buildings damaged by earthquake, fire, and exposure to the elements. Kozak Collection, Earthquake Engineering Research Center, UC Berkeley. Santa Cruz Mission in ruins. A sketch made one day after the earthquake. Kozak Collection, Earthquake Engineering Research Center, UC Berkeley. Left: Courthouse at Independence. Right: Munzinger & Lubken’s Brewery in Lone Pine. Kozak Collection, Earthquake Engineering Research Center, UC Berkeley. This was the highest magnitude recorded of the 23 EQs listed. View southwest from corner of Geary and Mason streets, San Francisco; April 20, 1906. From Earth Science Photographs from the U.S. Geological Survey Library, by Joseph K. McGregor and Carl Abston, U.S. Geological Survey Digital Data Series DDS-21, 1995. 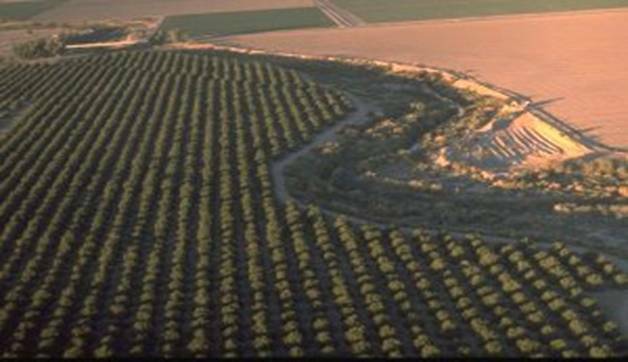 Air view of offset in rows of orange trees. Looking north. Earthquake Engineering Research Center, UC Berkeley. Rear of building’s on Main Street, Tehachapi, California. Steinbrugge Collection, Earthquake Engineering Research Center, UC Berkeley. Pancaked upper deck, Cypress viaduct. Guard rail at right is on lower deck. H.G. Wilshire, U.S. Geological Survey. The surface rupture of the Landers earthquake tore across the pavement of Highway 247, showing strike-slip offset quite dramatically. SCEC Data Center. California Joined the Union on September 9, 1850. Looking at this horoscope, it is easy to see why California has so many earthquakes. The rulers of earthquakes and volcanoes (Uranus and Pluto) are conjunct within 15 minutes of longitude. 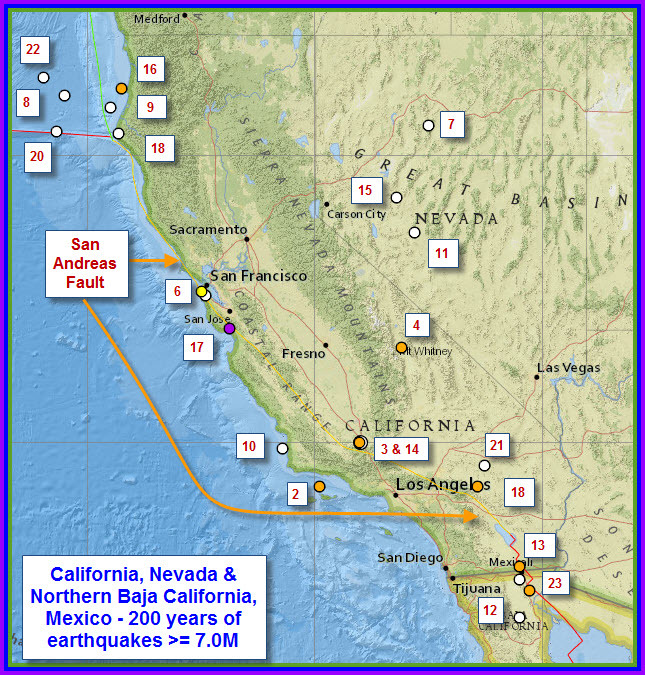 Other “hard” aspects in the California horoscope indicate severe stress in San Francisco, the San Andréa’s Fault and Northern California. Based upon transits, secondary progression and Solar Arc Directions to the California horoscope, the following times in 2013 are particularly stressful and hazardous. ‘1. By far the most dangerous month is October, 2013. Dates to watch are the 2nd, 4th, 13th and 29th; in terms of earthquake activity in California. ‘2. June 24th to 27th, 2013; are next in line for unfortunate events striking the “Golden” State. ‘3. San Francisco is under very difficult afflictions on June 24th, Sept. 25th, Oct. 2nd and Oct. 4th, 2013; with the first date being exceptionally prominent. I will narrow down the dates, times, places and types of events as we progress through 2013. This entry was posted in California, Death, Disasters, Earthquake, Eclipse, Events, Forecast, Misc, Miscellaneous, Nature, News, Predictions, Ring of Fire, United States and tagged april 18 1906, california, califronia 200 year earthquake history 1812 to 2012, christchurch, Earthquake, fort tejon, nevada, San Diego, San Francisco, the baja california mexico earthquake of april 4 2010, the fort tejon earthquake of january 9 1857, the great san francisco earthquake of april 18 1906, the landers california earthquake of june 28 1992, the ludlow landers twentyniine-palms earthquake of october 16 1999, The Master of Disaster, the owens valley california earthquake of march 26 1872, the san andreas fault. Bookmark the permalink. 2 Responses to The Future Earthquake Destruction of California.